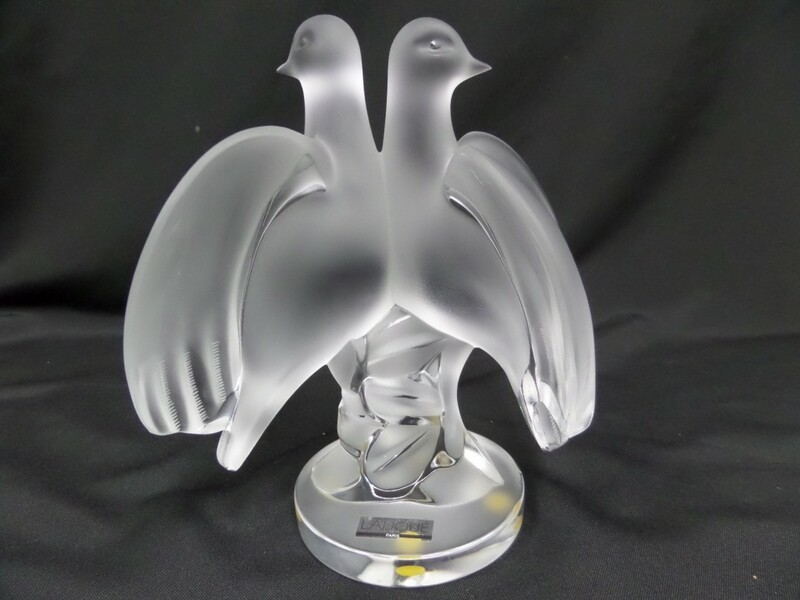 Thanks to a team of passionate designers, Lalique creates each year beautiful pieces inspired by three themes dear to René Lalique: women, flora and fauna. In the creation studio, our designers use traditional techniques such as drawing and modelling but also new technologies thanks to digitalization and 3D printing. Once at the factory, the manufacturing process begins. 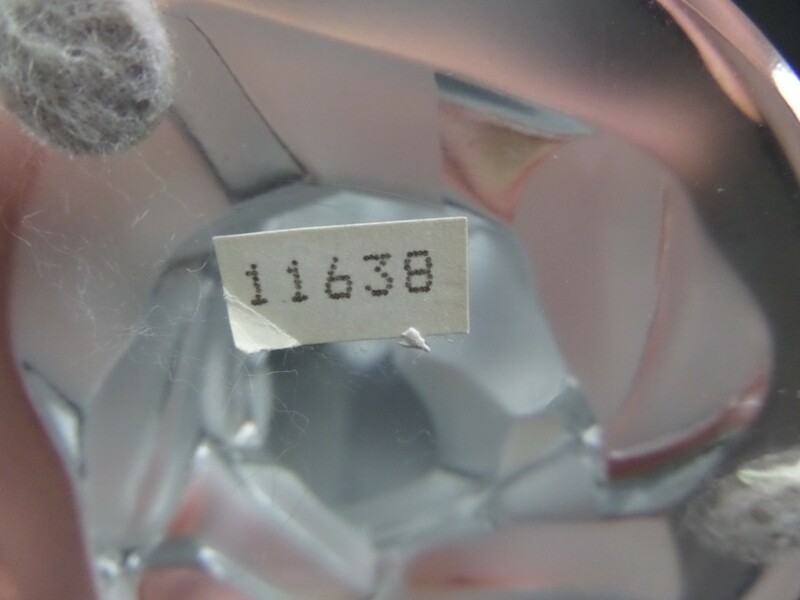 A single crystal piece can require up to 40 different steps. 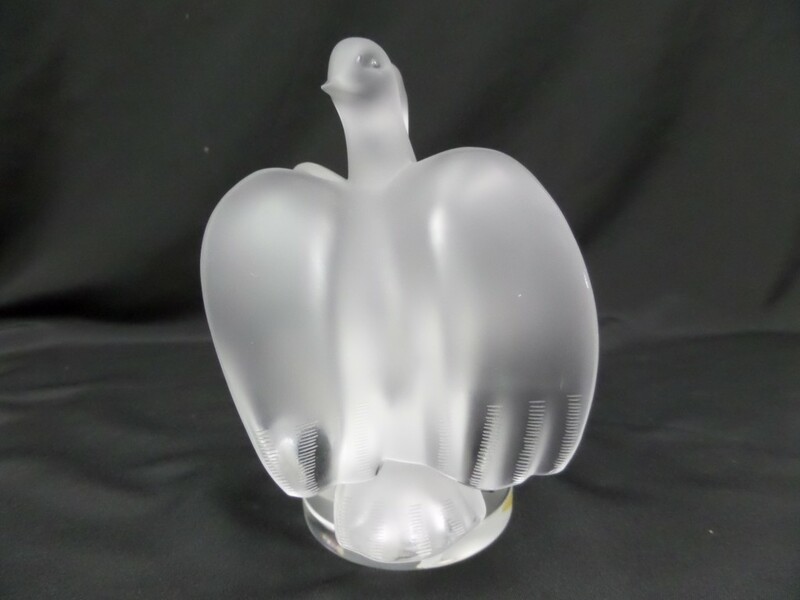 The LALIQUE factory was built in 1921 by the company’s founder René Lalique, in the village of Wingen-sur-Moder in Alsace, a region of France which has the strongest glassmaking traditions. 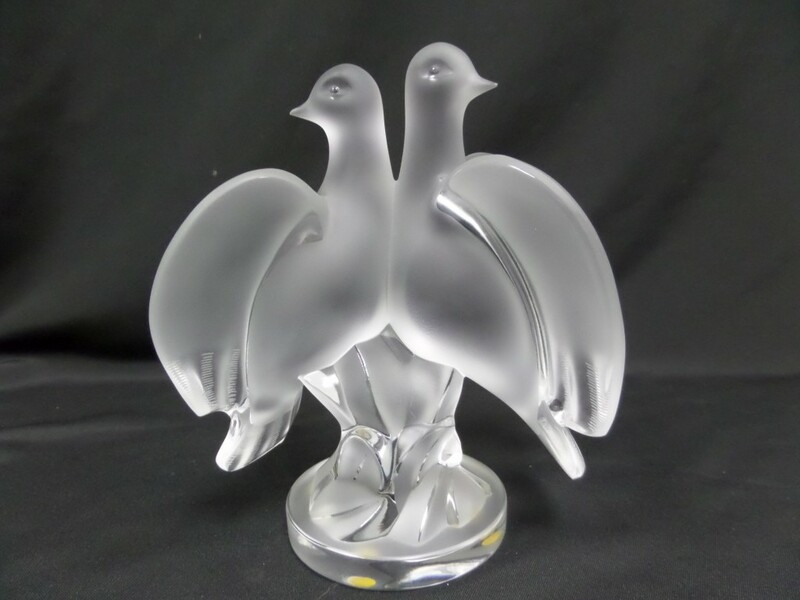 It has remained to this day the world’s sole LALIQUE production facility. The first few stages of the long process of production are related to the manufacturing of the molds which is a fundamental know-how of the factory. Then the glassmakers brave extreme temperatures in the “hot glass” workshops in order to gather, clean, shape and reheat the crystal. The melting crystal can reach 1,400°C and is captured and manipulated using a variety of techniques. 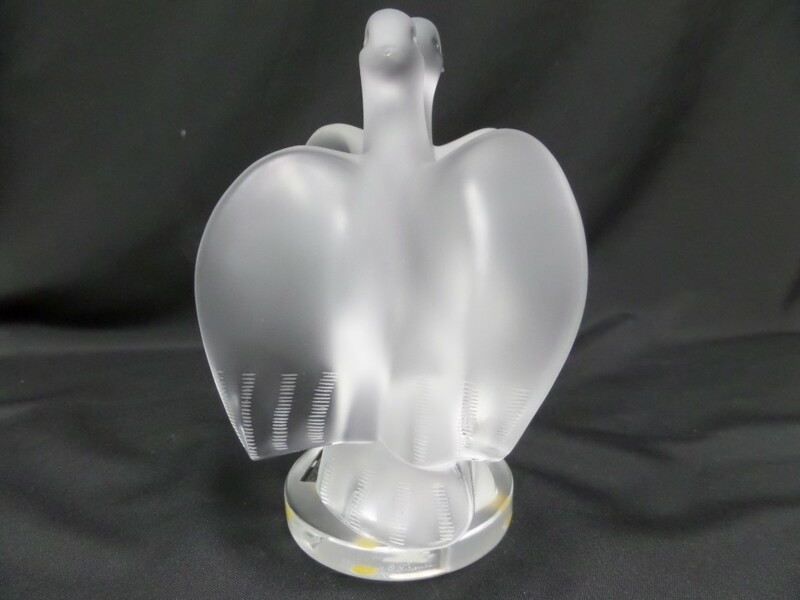 Some large or artistic pieces need to be manufactured with the ‘lost-wax’ technique, a technique used by René Lalique until 1930. Its particularity is the use of single-use molds in plaster instead of cast-iron molds. 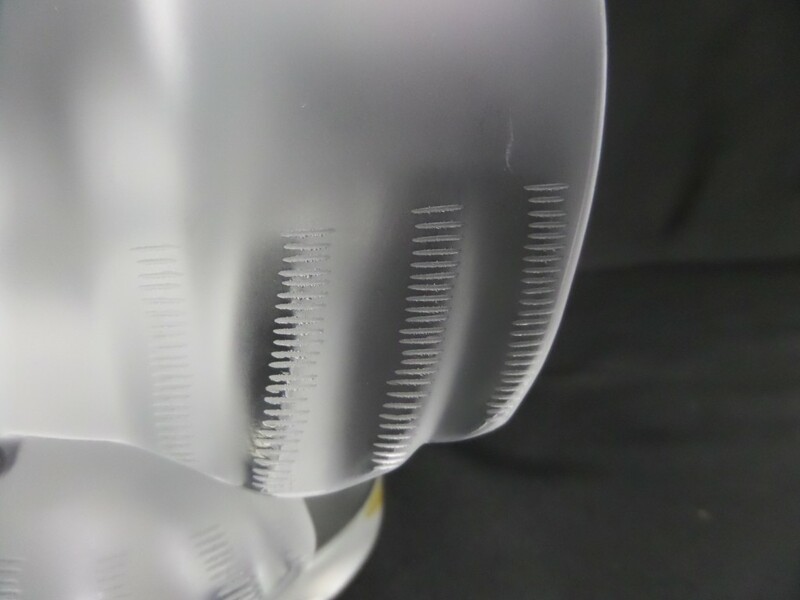 In the “cold glass” workshops, a piece will undergo a succession of manual operations. These represent 2/3 of the time spent on the manufacturing of each object. 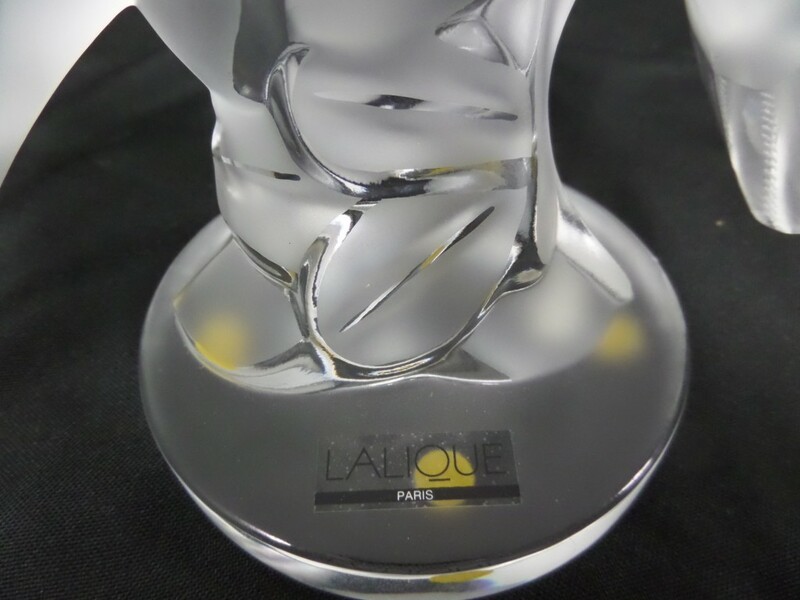 The importance given to cold glass is characteristic of LALIQUE. It is the result of the extreme attention given to details, finishing and to the sculpture of each creation. The pieces are selected not only according to technical criteria (absence of defects) but also according to aesthetic criteria, with full respect of the creative team’s intentions. 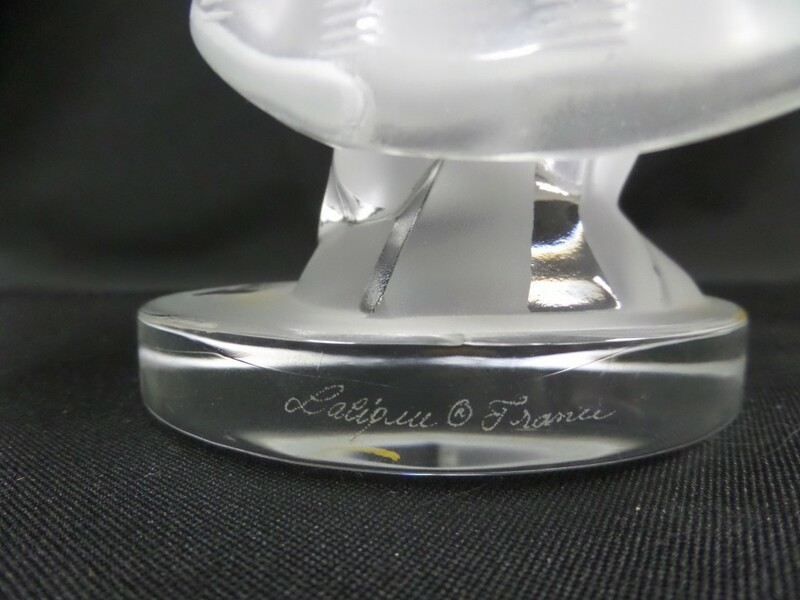 During the entire process, each item is subject to rigorous checks before it can be signed by hand, a guarantee of its authenticity and quality.